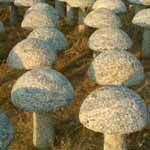 We are a paramount gate post manufacture and exporter from India. 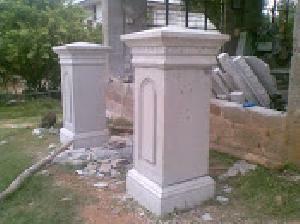 Different types of Gate Post can be grabbed at single door named as Archana Exports. 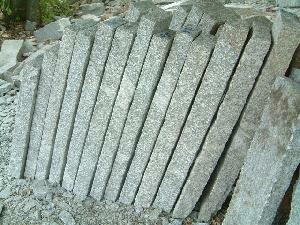 We offer all types of gate posts at very acceptable price. 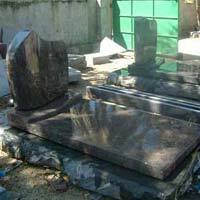 Archana Exports is a foremost Granite Benches manufacture and supplier, located in India. 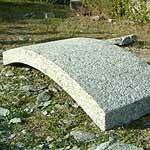 We offer durable granite benches which are available various stunning colors. 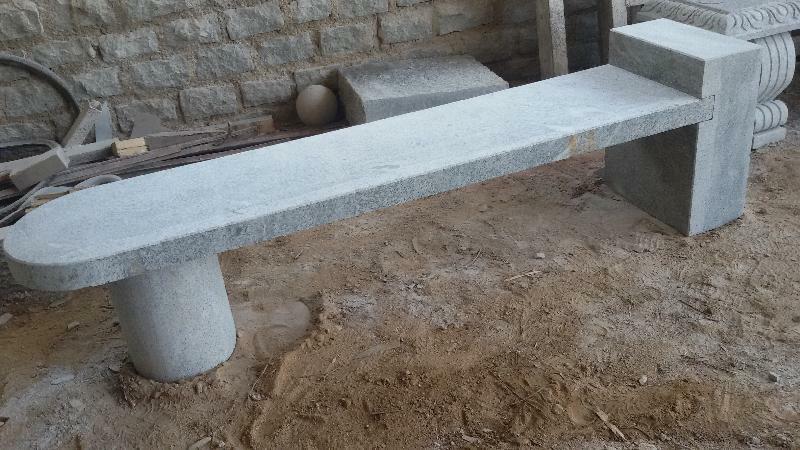 We manufacture granite benches which is the true amalgam of skilled craftsmanship and state-of-the-art technology. 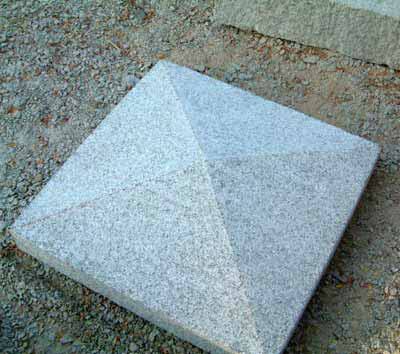 Are you browsing the most decorative range of Door Surrounds. If yes, Archana Exports is right place. 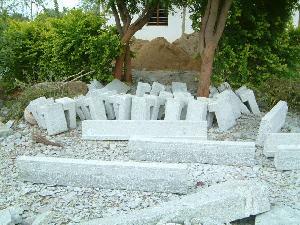 All kinds of stone arches can be grabbed at one-stop-shop named as Archana Exports. 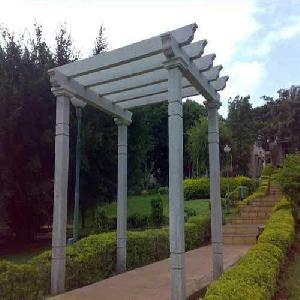 We are one of the foremost Garden Decorative Furniture manufacture and exporter, located in India. 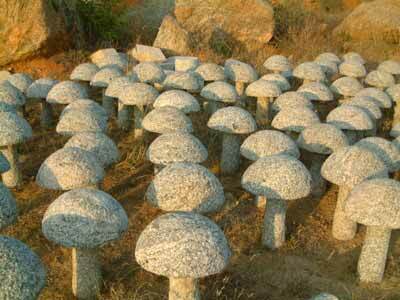 All kinds of Garden Decorative Furniture are available at one-stop-shop named as Archana Exports. 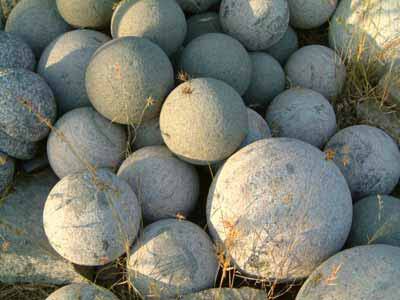 You can browse a gigantic range of Garden Decorative Furniture at Archana Exports. 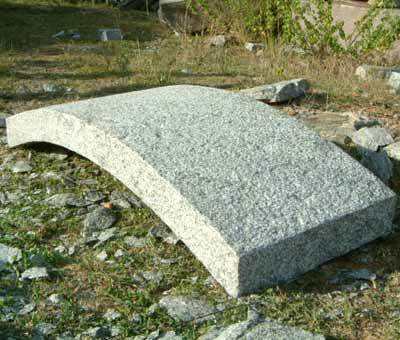 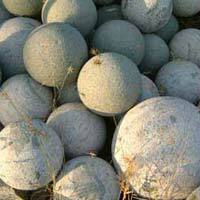 We are a renowned Granite Handicrafts manufacture and supplier, incepted in India. 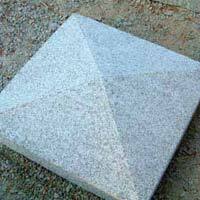 Archana Exports has voluminous experience and considerable expertise in dealing with various types of granite handicrafts. We provide different types of granite handicrafts, which are globally appreciated for their distinctive designs. 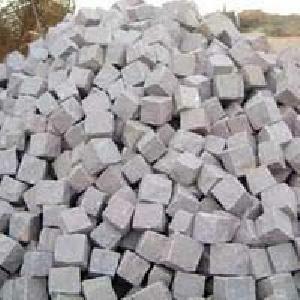 manufactures and suppliers, originated in India. 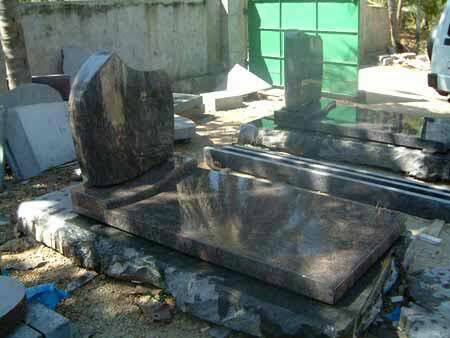 We offer different types of stones gates, which are available in multitude shapes and sizes. 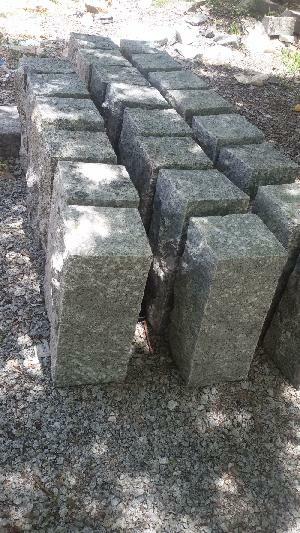 You will be pleased to know that the stone gates are available at the most economical price.